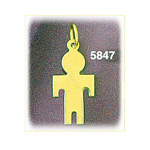 Cherish those special moments with a brilliant 14Kt Gold Baby Boy Plate Charm. 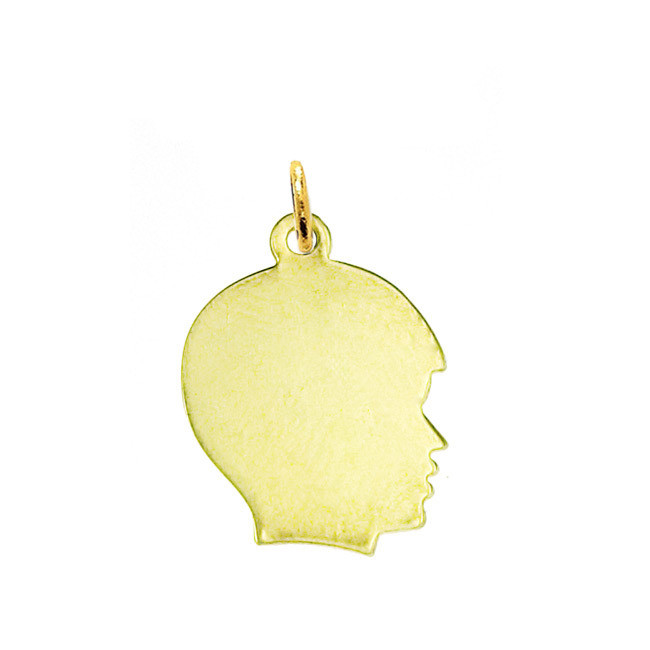 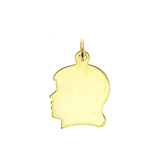 Crafted to last, and remind you of those precious moments with your young child the 14Kt Gold Baby Boy Plate Charm reveals the silhouette of a young boys profile finished with a smooth polish that is perfect for our precision engraving options. 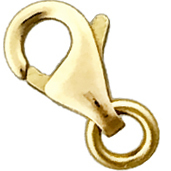 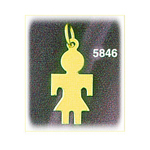 Charm is crafted in 14k yellow gold featuring a polished finish with flat back, it measures approximately (15mm - 5/8") in width by (16mm - 5/8") in height and weighs 1.8 grams, it is a good size for charm bracelet or on a necklace.